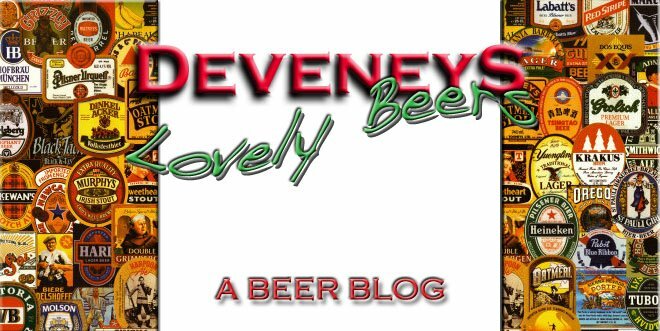 Deveneys of Dundrum: December beer tasting - Thursday 10th. 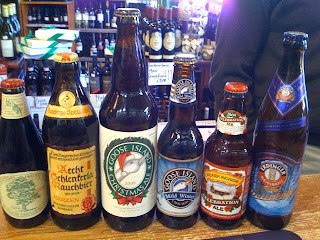 December beer tasting - Thursday 10th. The line-up is displayed to our right. I can guarantee some festive music, minimal decorations and loads of good beer. Delivery last night, a couple of new beer specials as promised. All really welcome. This will be the last catch-up before the New Year.